Buying Boxes or Packaging Supplies? 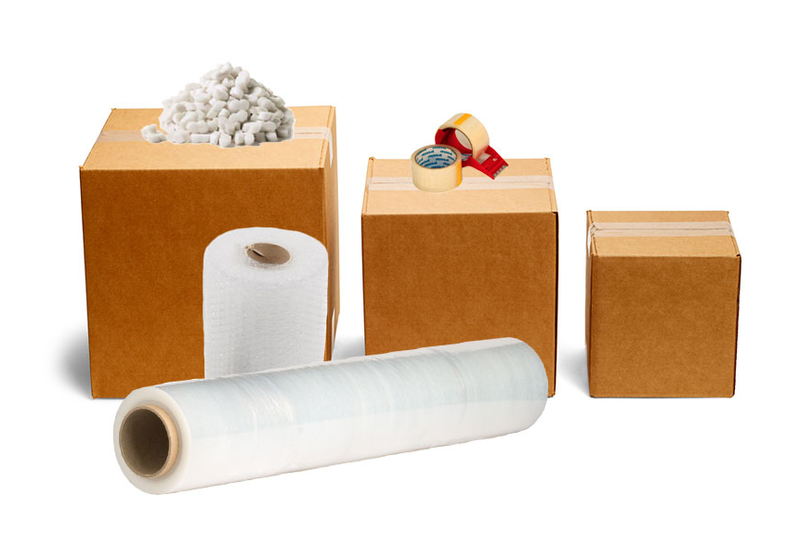 Looking for a premier box packaging supplies company? Located in the heart of Chicago, Leader Box Corp. has been the Midwest’s one stop shop for boxes and packaging supplies for over 60 years and counting. We are the largest complete packaging house for surplus corrugated boxes, and we can furnish your company with all of your packaging needs including, but not limited to, stock boxes, custom boxes, bubble wrap, stuffing papers, stretch film, poly bags and more. When you choose Leader Box Corp. you choose to buy products at a price that can’t be beat. The ordering process is simple, and our deliveries are quick. Choose Leader Box Corp. for all of your box and packaging supply needs today!